Driving directions : Take an intercity bus to Buyeo Intercity Bus Terminal. 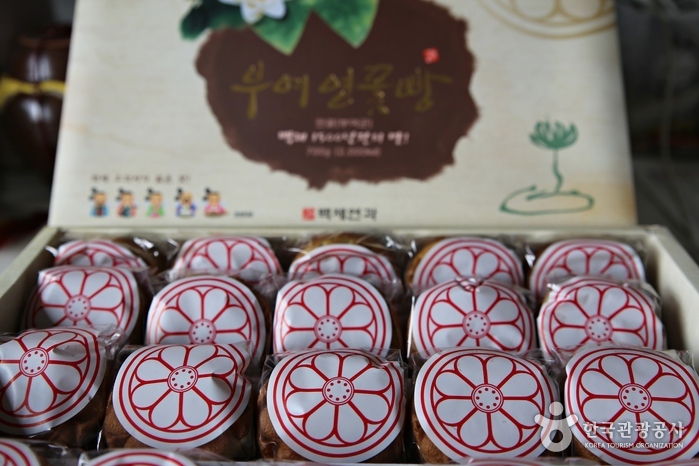 Take a taxi from the Terminal to Baekjehyang. 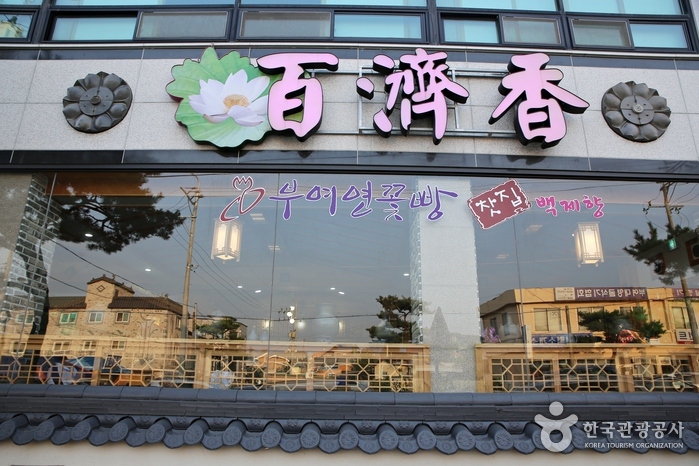 Baekjehyang is a Korean restaurant that serves traditional food. 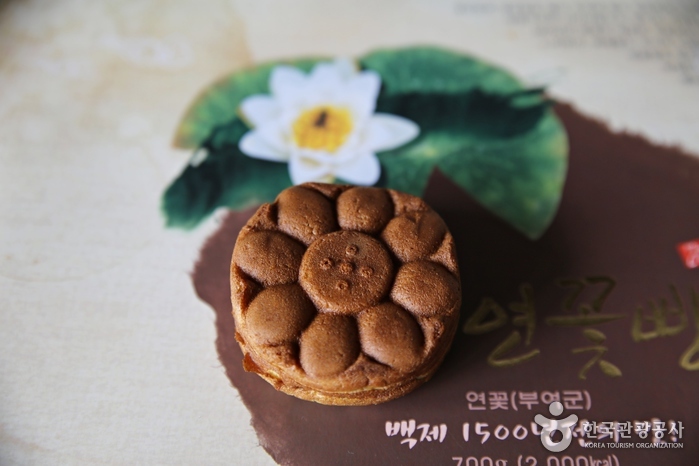 One of the restaurant's specialties is yeonipbap, the thick, glutinous rice and jujubes and beans wrapped in lotus leaves. Yeonipbap is served with ureong hoe muchim (seasoned raw snail), dubu (tofu) kimchi, spicy stir-fried pork and japchae (glass noodles with sauteed vegetables). 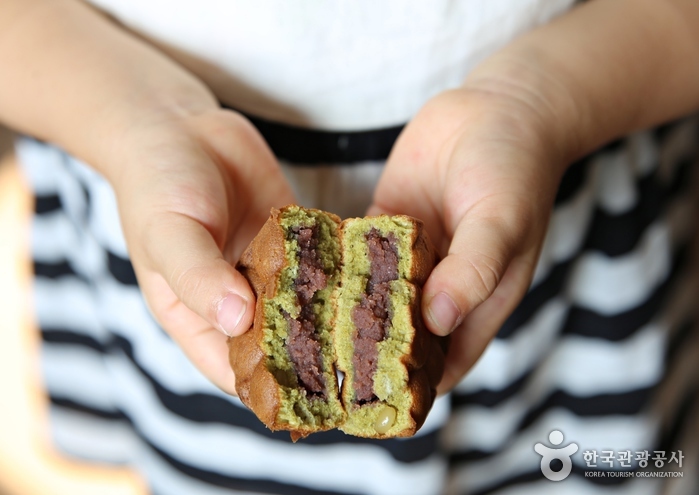 Other specialties include ureong ssambap, a set menu of lettuce wraps and soybean paste snail stew, and meat bulgogi.